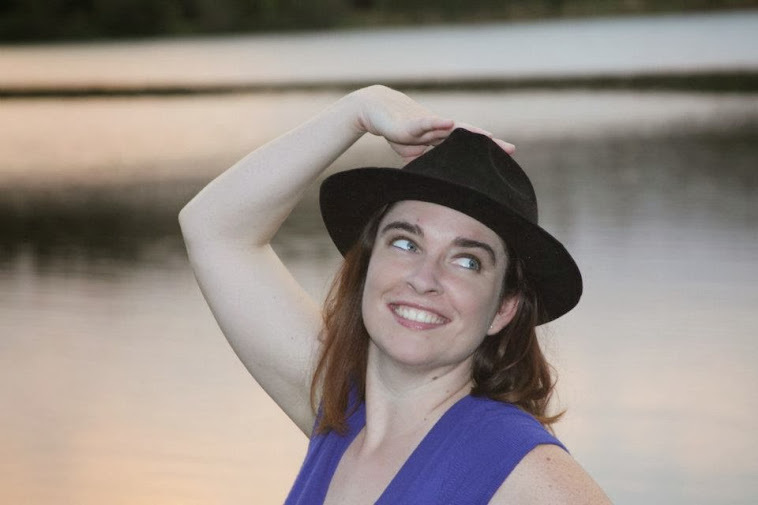 The Famous Ashley Grant: Finally Something Good Today! 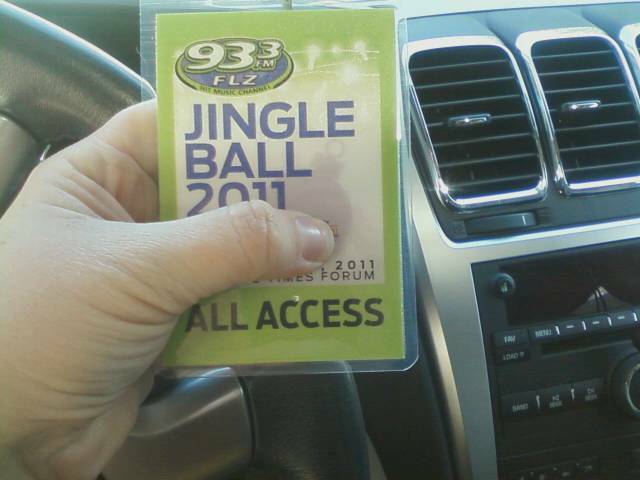 Got my All Access pass for Jingle Ball! Cannot wait to photograph this concert! Its gonna be a blast & just picking up the pass alone has made my day! !